a ball-and-socket synovial joint between the head of the humerus and the glenoid cavity of the scapula. the shoulder joint, formed by the glenoid cavity of the scapula and the head of the humerus. Recognition and proper management of Hill-Sachs lesions is important because bone loss on the humeral head can alter the biomechanics of the glenohumeral articulation and can contribute to instability. Restoration of a single concavity may also increase the surface area of the glenohumeral articulation, decreasing joint pressure, he said. Reshaping bone an alternative to shoulder replacement? Ultimately, if left untreated, these soft-tissue imbalances about the glenohumeral articulation result in secondary subluxation or dislocation and even a fixed articular deformity of both the glenoid and humeral head and overgrowth of the coracoid. The goals of treatment always include restoration of full passive range of motion, maintenance of a concentric, stable glenohumeral articulation, and muscle rebalancing in order to facilitate glenoid remodeling. The Fukuda retractor was removed, and the glenohumeral articulation was assessed. An increase in scapulothoracic motion may compensate for restricted motion at the glenohumeral articulation. Additionally, the glenohumeral articulation is less conforming than the hip joint, and restricted shoulder motion can be compensated by surrounding joints. 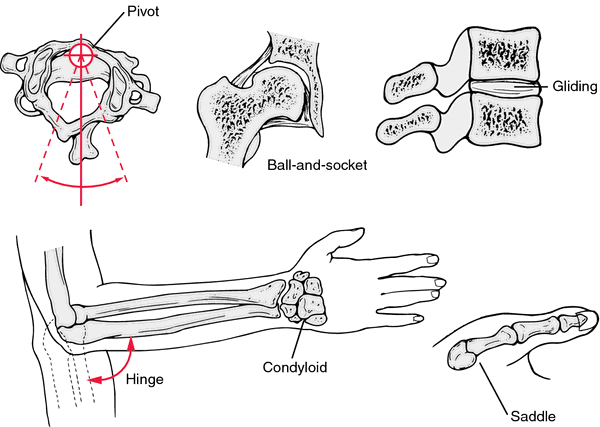 The shallow ball-and-socket glenohumeral articulation is deepened by increased glenoid articular cartilage thickness at its periphery (2) and the glenoid labrum. Glenn Vaughn Restoration Services, Inc.